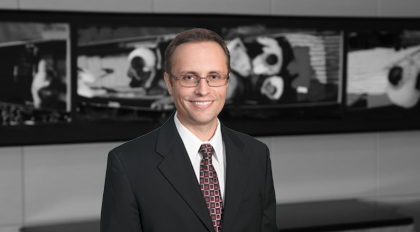 Alexander Chaprak serves as a tax consultant on Moore & Van Allen's Corporate team. In this role, he serves various business entities by determining applicability of state incentives, confirming compliance of sales and use tax accruals, and examining acquisitions in accordance with company policies and procedures. He also reviews and manages research and development projects, reconciles fixed asset accounts, manages repair and maintenance purchase schedules, and prepares state income tax credits. Before joining Moore & Van Allen, Chaprak was with KPMG in Boston, Massachusetts from 2012 to 2014, with Huppert Engineering in Bloomfield Hills, Michigan from 2007 to 2012, with Wolnewitz & Verrelli, P.C., in Farmington Hills, Michigan from 2008 to 2012, and with USMFCU in Warren, Michigan from 2003 to 2007.